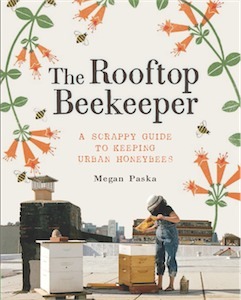 In Other Beekeeping News… A Beekeeping Intensive! Posted May 17th, 2011 by Meg & filed under beekeeping. Posted May 16th, 2011 by Meg & filed under beekeeping. Posted May 12th, 2011 by Meg. Posted May 11th, 2011 by Meg. Posted May 7th, 2011 by Meg.